I am going to “recycle” something in this blog post. I realize that some of you might have seen this before, but one thing I have learned with all of this internet “stuff” it is that new folks are linking in all the time. What I am going to share with you is an article that can be found on the Nebraska Fish and Game Association website http://www.nefga.org/web/beginners.php#I.B. . By the way, take a look at that link, there is A LOT of useful information there. Anyway here it is . . .
Catching big fish has always turned my crank. I am not necessarily talking about the biggest fish that swim, but big specimens of whatever species I happen to be pursuing. 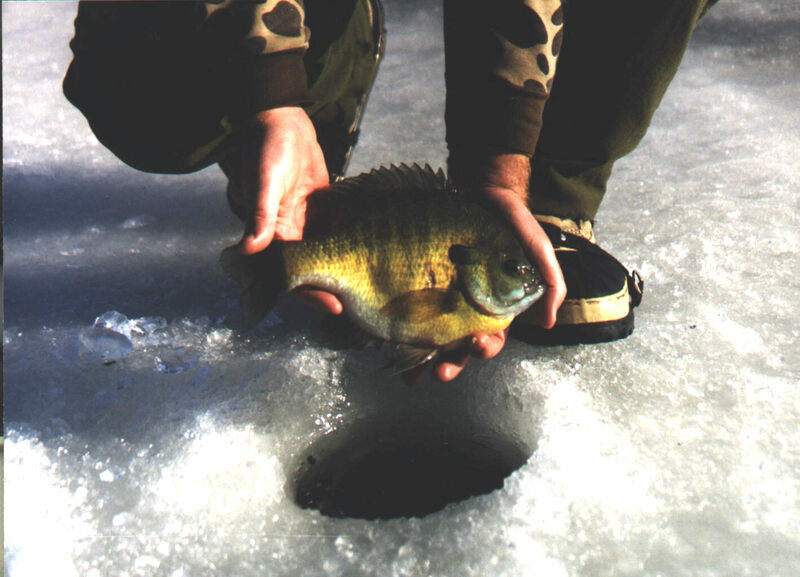 I can get just as excited, and maybe more so, pulling an 11-inch bluegill through a hole in the ice as I can putting a 35-pound flathead in the net. Catching big fish has always been one of my primary goals; a long time ago I set the goal of catching at least one Nebraska Master Angler fish per year. I would like to think that over the years I have improved as an angler, and as I look back now, I have far exceeded that goal! I will not proclaim to be THE expert on the subject, but let me share what I consider to be some strategies that have helped me catch more big fish than I ever dreamt possible. 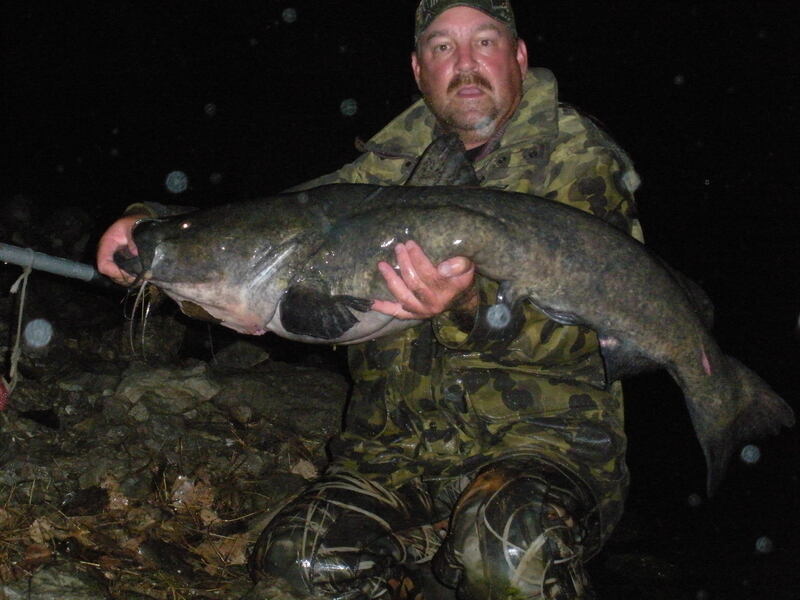 How do you know if there is potential for big fish? In this information age, anglers have access to more data than ever before. For example, the Nebraska Game & Parks Commission produces “fishing forecasts” every year based upon sampling done by their fisheries biologists (you can see that information here, http://www.ngpc.state.ne.us/fishing/pdfs/FishForecast.pdf). Very good article.I especially agree with the last little paragraph. I have only been fishing consistantly for the last 4 years. I am so thankful for this website and for your in-put and advice. This post in particular. Thanks again and keep up the great work! Great article Daryl. I always appreciate your willingness to share and the insight you offer when I call in to the Ne Game & Parks office. I agree 100% with Catch & Release.